These adapters allow the use of 6-bolt rotors on Shimano's Centre Lock hubs. Is this adaptor the clamp type as shown in the picture? Yes as the photo shows, a lock ring is also included. 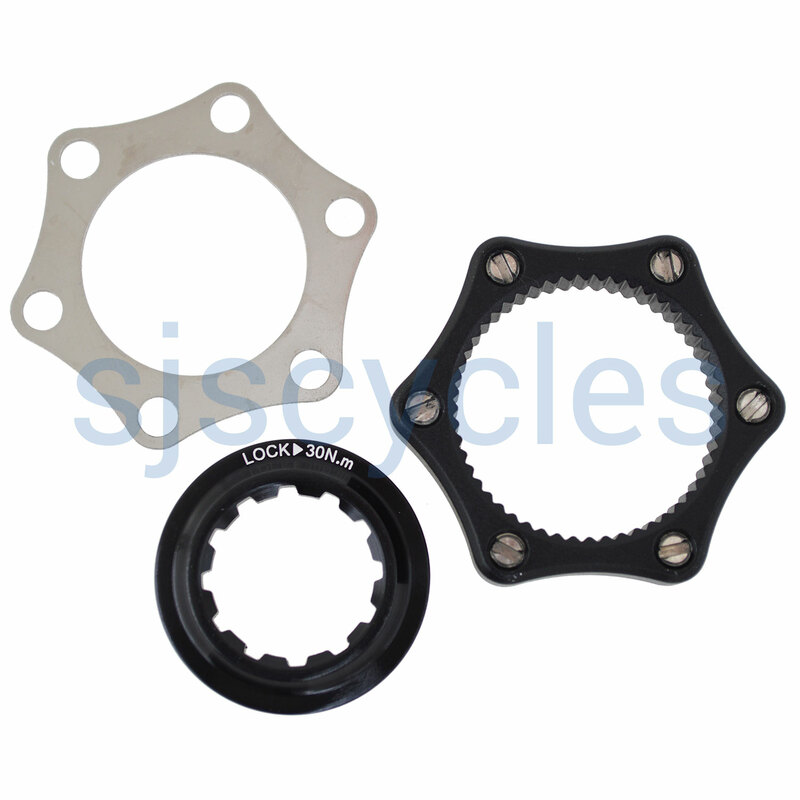 Our apologies the photo is incorrect, this does indeed come with a lockring.